At Barbeque Pro Inc. we don’t just clean, repair and install barbeques, we love to cook on them as well. Below are some of the best barbeque recipes we’ve found online for you to try at home. Get out there and get that barbeque dirty, we’re always just a call away when you need us. Who doesn’t love the drumstick? 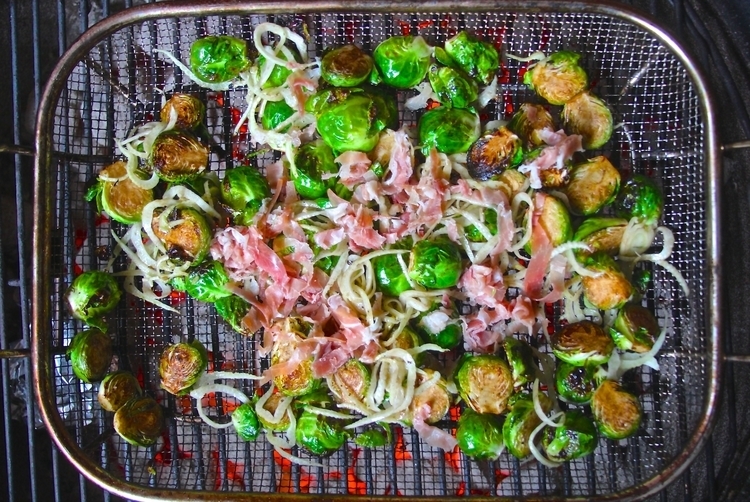 This is a great recipe for smaller families during the holiday season. Heck.. this is a great recipe period. 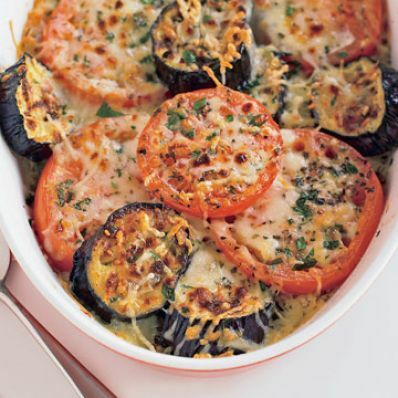 We don’t know about you but grilled eggplant, tomatoes, cheese and cream. What can go wrong? When making this tasty side-dish recipe, keep the eggplant and tomato in a single layer, so every slice is topped with heavy cream and Fontina cheese.